When you meet an auto accident, then you go through a very complicated time. An accident not only break your mentally and physically, but it can hurt your financially as well. 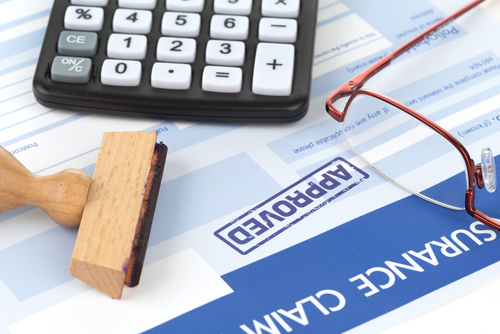 Thankfully if you have a working insurance, then you can get rid of the financial trouble by claiming insurance. But sometimes claiming insurance is not always the right way for you. I am saying this because is not as easy as it looks because you would have to go to court and many people prefer not to do that. That is why many people prefer to choose private settlement instead of claiming insurance in the court. 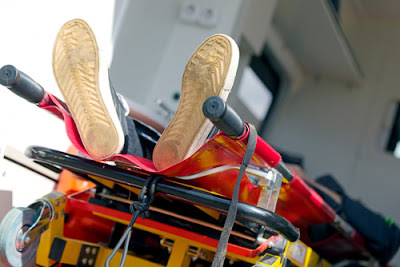 If you also met an auto accident and you are not sure for the right method, then I can help you in that. I am going to share some of the basic differences between private settlement vs claiming insurance and later you can take your decision accordingly. Mistake: At the time of claiming insurance, insurance companies will check each and everything. They will check who caused the accident and what other factors affected the accident. If you were driving in a drunk situation, then it will be solely your mistake and you would not want to go for claiming insurance. In that situation doing a private settlement is always a better idea for you. This is just one example or condition reasons could be anything. If you realise it is your mistake, then you should go ahead for the settlement else opt to claim the insurance and leave rest to the insurance companies. 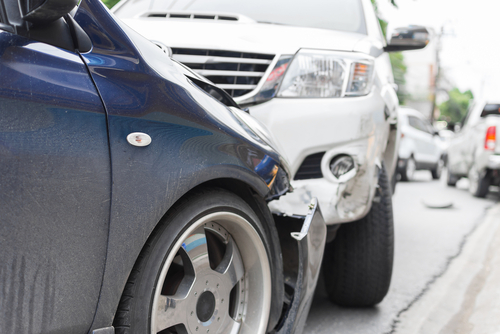 Minor accident: Sometimes it may not be your fault, nor it may be a fault of another person. But you met an accident in which you chipped or damaged a small part of your car, which is neither important nor costly. In such cases, if you would go for claiming insurance, then things are going get very lengthy for you. In such situation, time could increase by several folds and it is also possible that you would not get any claim from your insurance provider. That is why if the accident is minor, then instead of calming insurance you should go ahead with the private settlement for a quick and easy solution. No one was involved: Sometimes you may face some accidents in which no other person was involved. For example, you tried parking your car in a tight spot and you pressed accelerator instead of break and you made a dent in your car. Now claiming insurance would never be a good idea for you because it is solely your mistake. In such situation, you can’t ask anyone else as well for the private settlement. And if the damage is low, then the difference between deductible settlement cost wouldn’t be much for you. So, filling an insurance claim in this situation would never be a good idea in any condition. Trust between you both: When you meet an accident and other person comes out, accept his mistakes, says sorry to you and offer the private settlement, then claiming insurance would never be a good thing. If another person is reasonable and offering you a fair deal for the damage then you should take the offer of the private settlement. But if another person is not trustworthy or completely stranger for you, then you may not trust him blindly. In that situation, you should take necessary actions accordingly to avoid any kind of complications. Damage situation: If you realize that damage is extensive, then going ahead with the insurance claim is always a good idea. Even if other party claim they can do the private settlement, it is advised you prefer claiming insurance. If your car is totaled, then you should involve the insurance company and you should allow the company to deal with the situation. The cost of repair may get very high in a totalled car and in some cases this cost could be as much as a new car. I don’t have to explain it that private settlement may not include that kind of expense. And if there is any medical situation, then you need to think about that as well. So, if the damage is extensive claiming insurance is always the better way compared to the private settlement. Serious injury; Sometime your car accident might not be that much serious but you may suffer a serious injury due to that accident. You need to understand that medical bills can keep on increasing and private settlement may not be a good option in that situation. Also, if you will talk about the private settlement, then you will have to share all the bills including medical records. Many people would prefer not to share those details with unknown people. So, it does not matter you are at a faulty part or injured part, you will always have issues in the payment part. So, keep this thing in your mind and go ahead for claiming insurance in case of any injury. Force for mechanic selection: Once you meet an accident and other driver want to choose the private settlement only when you take your car to his mechanic, then claiming insurance would be a better choice. You never know if the other driver’s mechanic is good enough or not. If you trust the other mechanic, then you should choose the option of taking private settlement else you should go for the insurance claim. And if you are at fault side, then you should give a freedom to other drive for selection of mechanic or shop for repair. In addition this, sometimes it is also possible that other drive would offer cash to you instantly for private settlement without an estimate. If he does it, then chances are high he knows there are some serious damage to your car and if you get the estimate then things could get massive for you. So, keep this kind of things as well in your mind before you decide for claiming insurance of doing a private settlement. Once you are fine and confident about either of the option then only go ahead for same and take your decision in a wise manner.